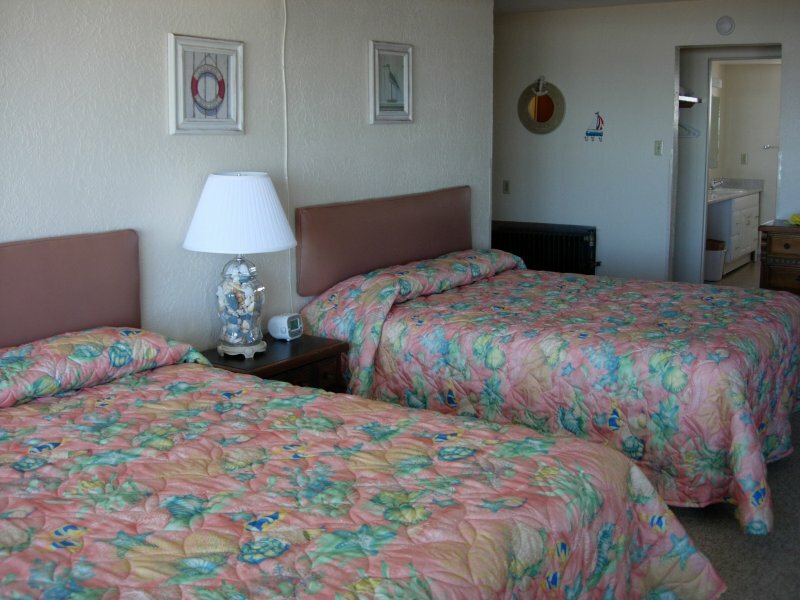 This is a center view room. 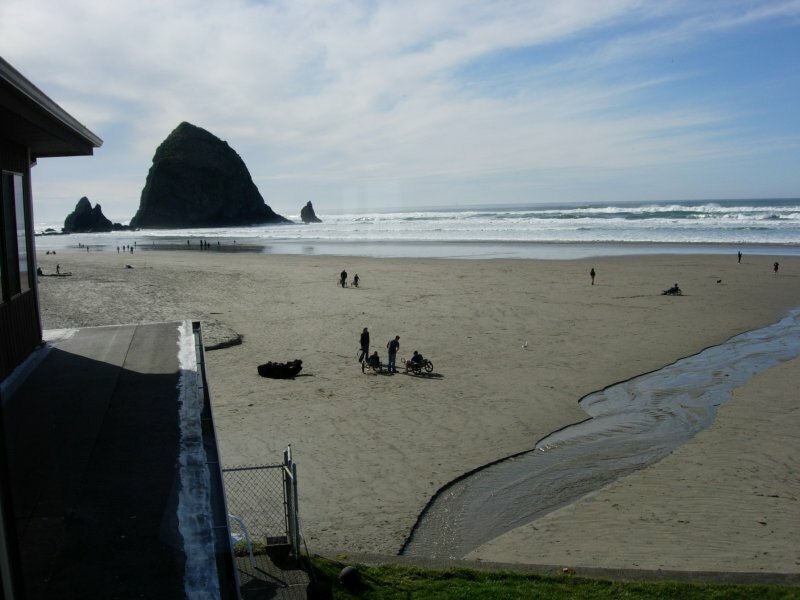 It offers a wonderful view to the west of the ocean, as well as Haystack Rock and Tillamook Head. 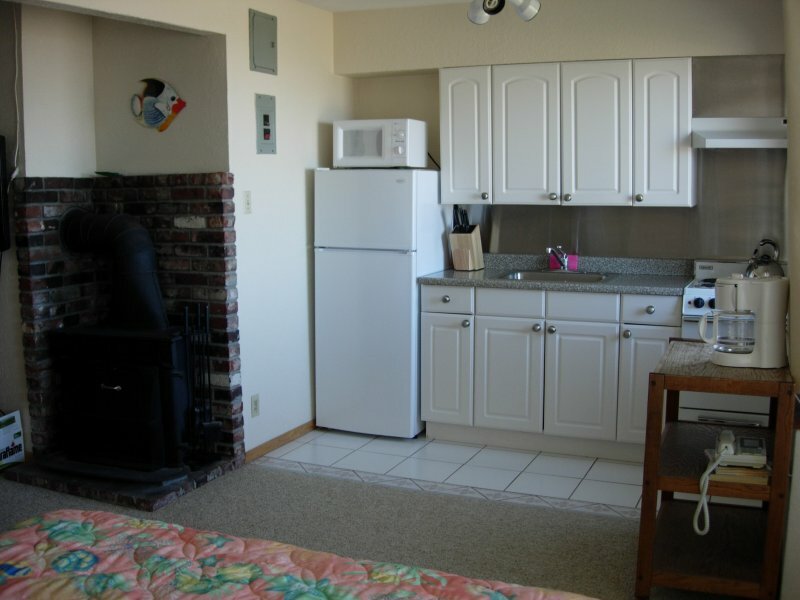 It has two queen size beds, a full kitchen and fireplace.